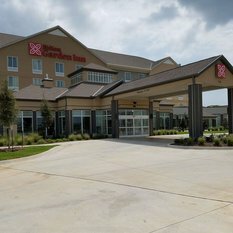 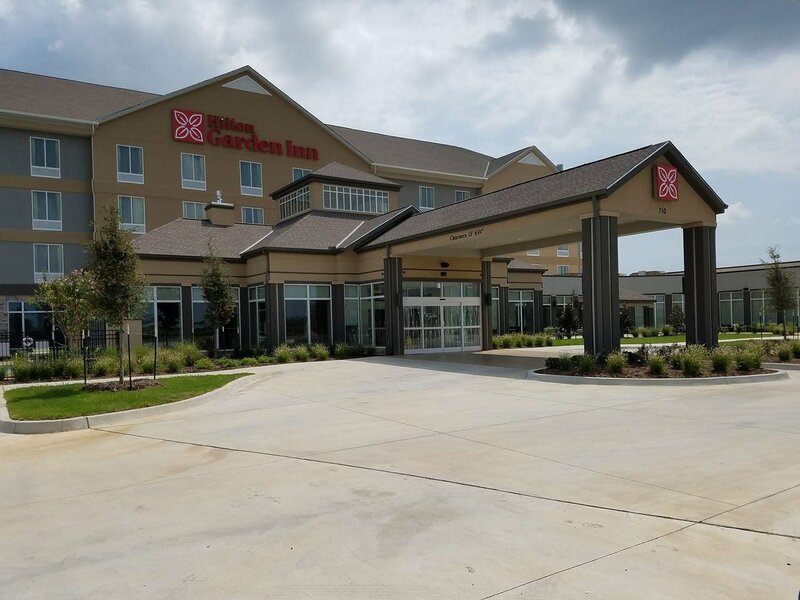 We are located off Interstate 35, just blocks from Michelin North America and Mercy Memorial Health Center. 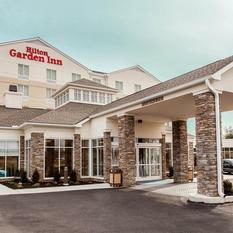 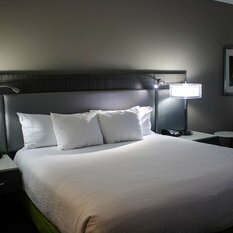 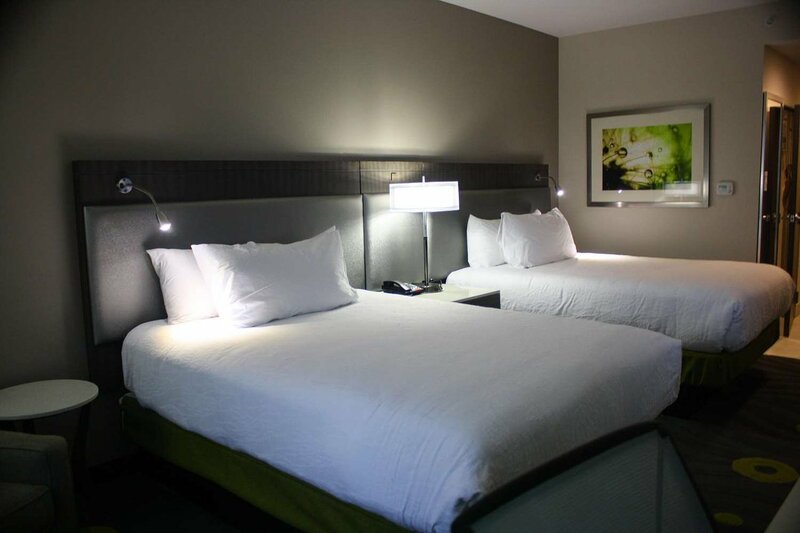 Visitors will find dining, shopping and entertainment just minutes away from our Ardmore hotel. 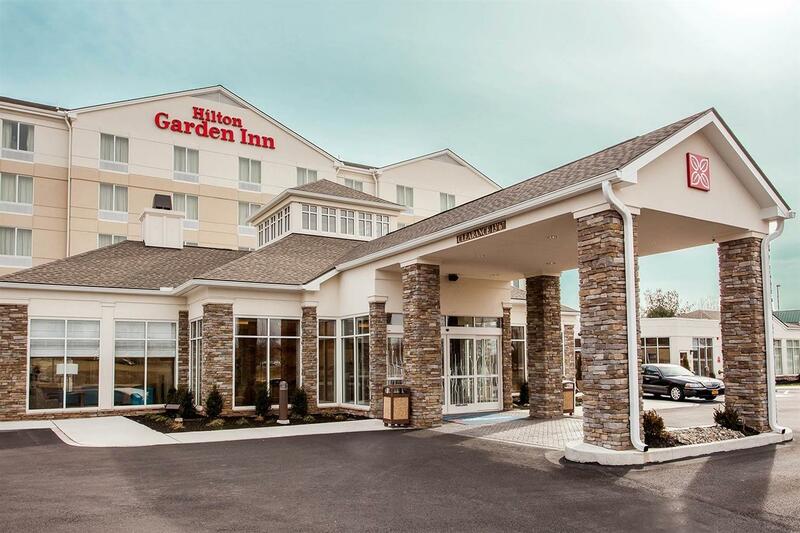 Guests can take advantage of all the amenities offered at our 100% smoke-free hotel including a complimentary fitness center and heated outdoor pool. 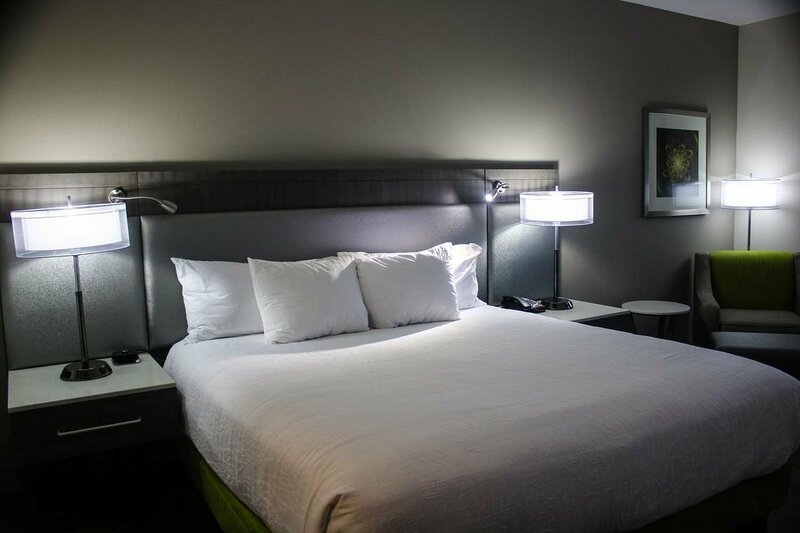 We offer cooked-to-order breakfast and a great night of sleep in the Suite Dreams® by Serta bed. 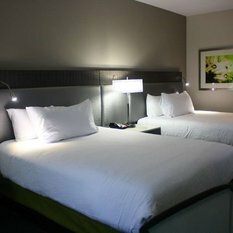 If guests need to get work done, each room offers a large work desk and complimentary WiFi. 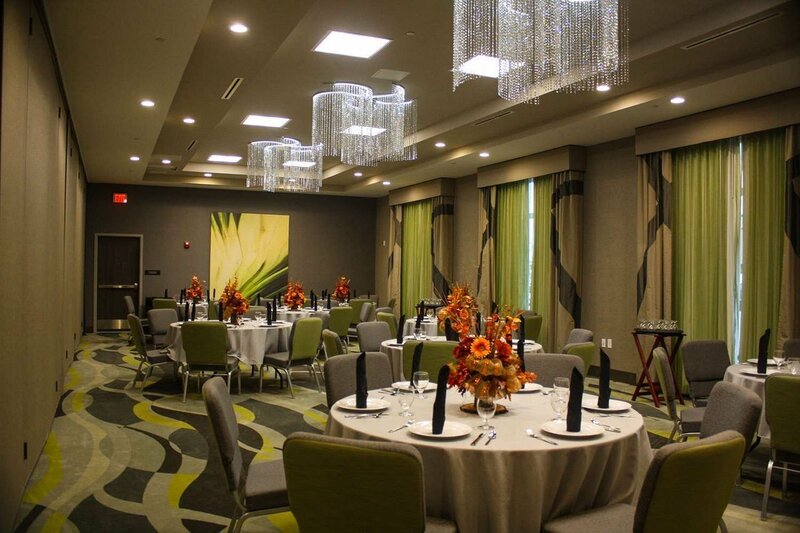 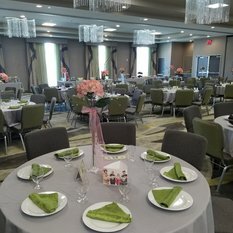 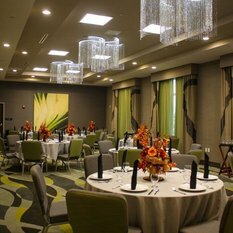 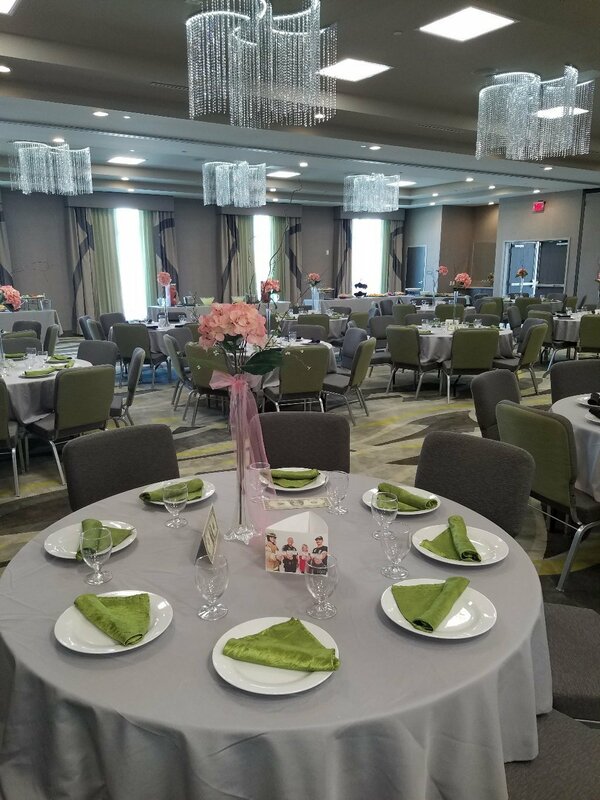 Anyone can plan their next event at our hotel for up to 250 people.